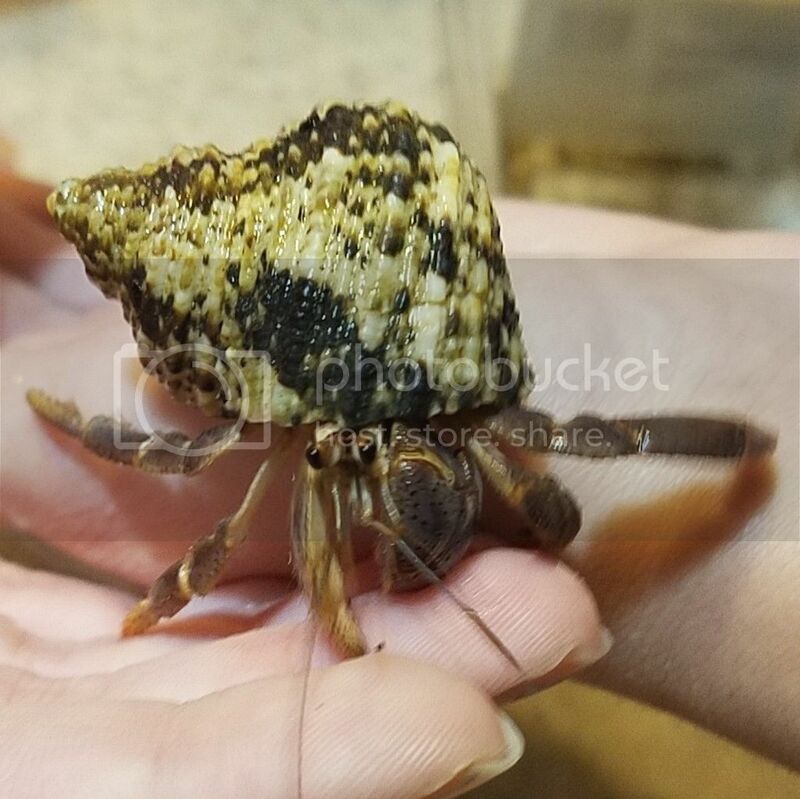 Is it recommended to offer honey to pre-molt crabs? Buckbeak is in pre molt right now and I’m trying to figure out if honey should be offered along side olive oil. crabby33 wrote: Is it recommended to offer honey to pre-molt crabs? Buckbeak is in pre molt right now and I’m trying to figure out if honey should be offered along side olive oil. I would think honey can be given any time. And it's energy food. Also if the crab doesn't eat it, he doesn't need it. I would serve it. I did serve him honey tonight along with dried crickets, mealworms, a calcium pit, and olive oil. Okay, he didn’t want the honey. So he doesn’t need it. crabby33 wrote: I did serve him honey tonight along with dried crickets, mealworms, a calcium pit, and olive oil. Okay, he didn’t want the honey. So he doesn’t need it. He may want it tomorrow. Because, y'know...he's a crab. Lol. I give my crabs honey every day. Sometimes they eat it all and sometimes it remains untouched. I don't think there would be any harm in just giving it to them all the time (please tell me if there is!) Other than that sometimes organic honey is expensive.